The oil that spilled into Galveston Bay on the weekend has been causing mayhem for many cruise ships cruising in the gulf of Mexico. there was a collision involving a barge which was carrying almost one million gallons of marine fuel oil and another vessel but it’s unclear how much oil has exactly spilled into the region. This has caused cruise lines to delay ship departures and arrivals in the region. 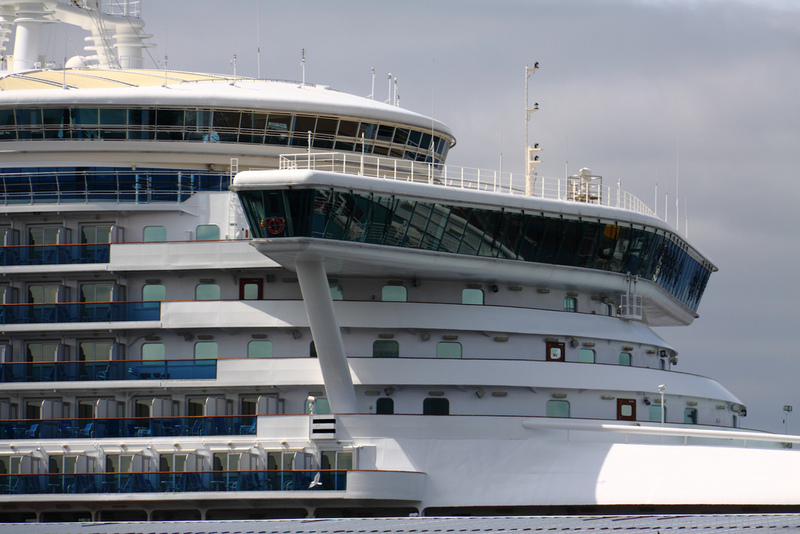 the clean up which is very important to the environment is also delaying cruise ships. The Caribbean Princess has been delayed in Houston and guests have had to stay aboard the ship until the coats guard can give the all clear. princess Cruises has also offered any passengers wanting to leave the ship are able to do so. The carnival magic and carnival Triumph were able to get back to port with the help of the coats guard guiding the ships through the spillage area. Future sailing of the carnival ships were expected for Monday evening but with a back log of departing ships. Royal Caribbean’s navigator of the seas is another ship caught in the mayhem and was allowed to go back to port ti disembark passengers. The next voyage was expected to depart on Monday evening.